This wholesome French Toast breakfast is easy to assemble and will be quickly gobbled up. 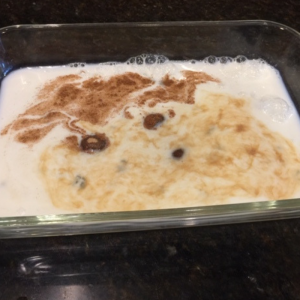 Simply use your favorite 100% whole wheat bread and add the right amount of cinnamon to create a healthier alternative to this American classic. 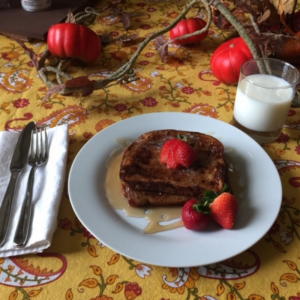 My kids love the nutty and sweet flavors all toasted together. 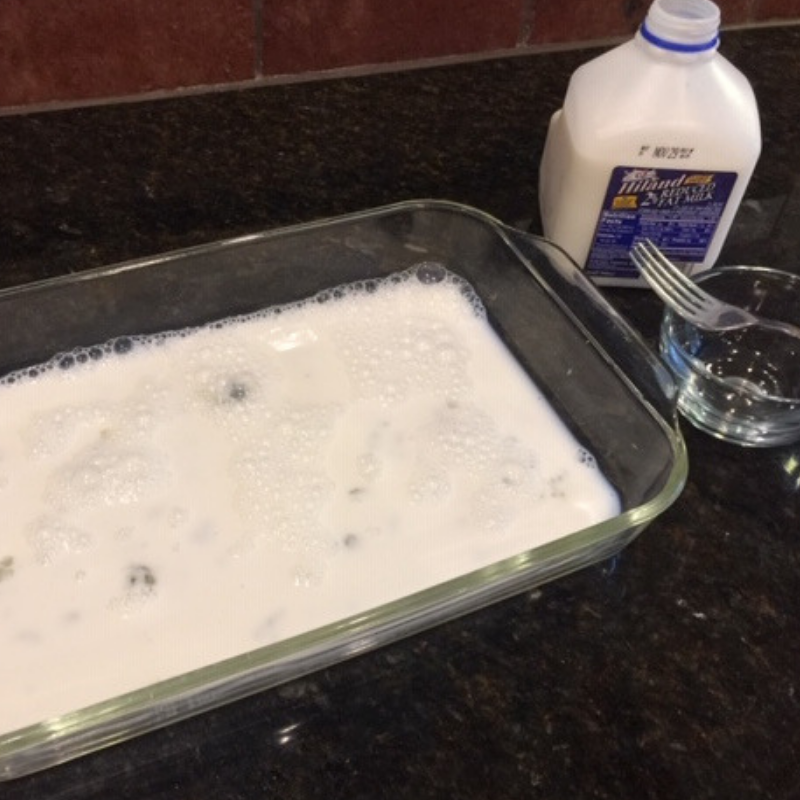 In a 9 x 13 baking dish, beat milk, water, and egg whites well. 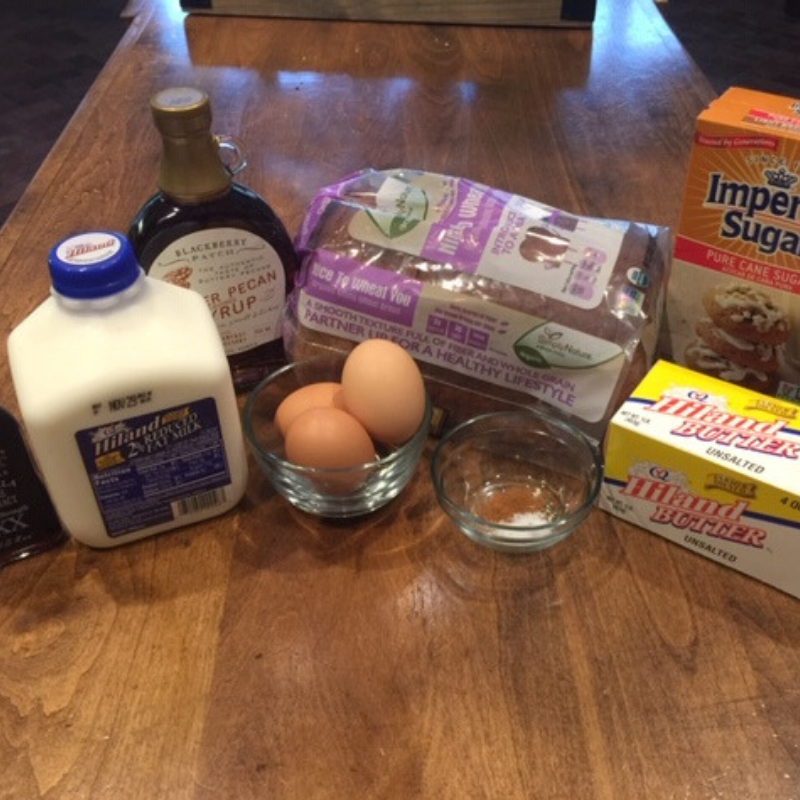 Add brown sugar, vanilla extract, cinnamon, and salt into the egg mixture. Whisk until smooth. Melt two tablespoons of butter in a large frying pan over medium heat. Be careful not to burn the butter. Soak two to three slices of wheat bread slices in the egg mixture at a time and coat on both sides. 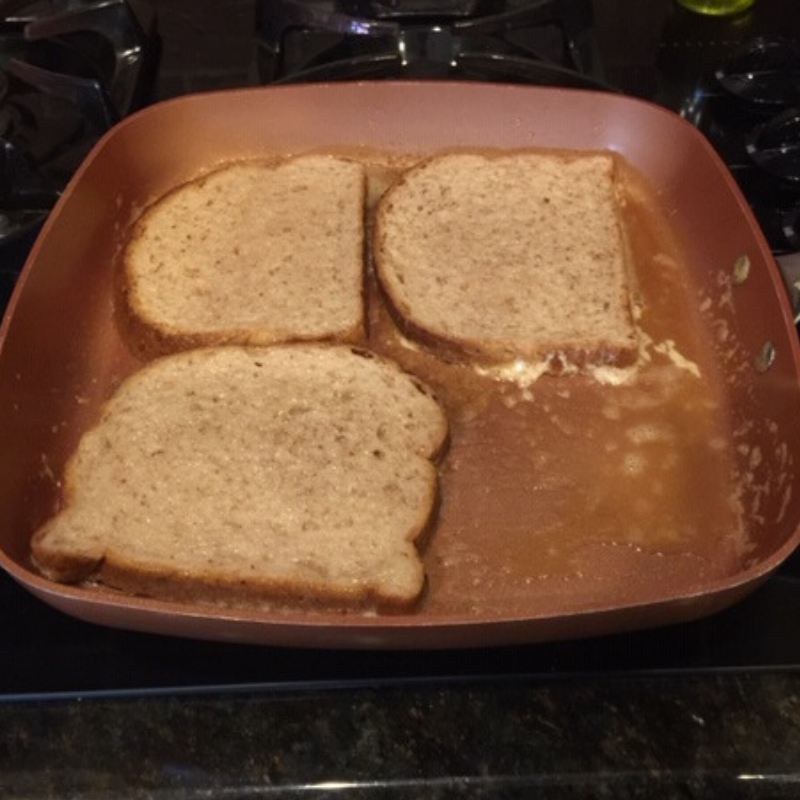 Remove slices and place in the heated pan. Cook for three to four minutes on each side or until golden brown. 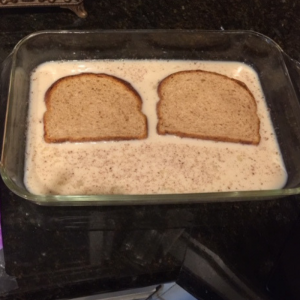 Repeat steps by melting two tablespoons of butter in the same pan before adding the slices of bread. 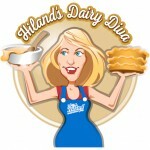 Serve immediately with a drizzle of maple syrup and a cold glass of Hiland Dairy Milk. Top with your favorite fruit or crushed nuts for added texture and flavor.